Most serious winemakers in California don’t makes Pinot Gris, or “Pinot Grigio" as it is known in Italy. Why? Because most are boring one-dimensional table wines. 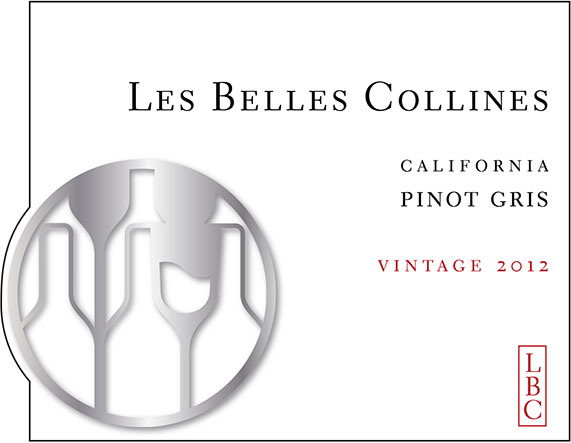 But if you’ve ever been disappointed by an uninspired Pinot Grigio, get ready to surprised, because Les Belles Collines winemaker David Pan has rewritten the book on California Pinot Gris. How did this happen? Until a few years ago, David had all but written off Pinot Gris as a boring wine. Then he heard through the grapevine that there was a vineyard 150km inland from the Pacific Ocean in Clarksburg, California that was growing some incredible Pinot Gris. Doubtful but willing to keep his mind open, David visited the vineyard in September 2011 and for the first time discovered the truly rich, aromatic glory of Pinot Gris. There, due to Clarksburg’s inland location, Pinot Gris ripened more fully, bringing out luxurious tropical fruits flavors. As he walked through the vineyard the intoxicating aromas left a permanent stamp on his memories. The following year, in what many believe to be one of the most spectacular Northern California vintages, David set out to make the Pinot Gris of his dreams. He combined the structure and acidity of Pinot Gris sourced from the cooler climate Russian River Valley AVA in Sonoma County with the luscious tropical fruit and pear aromas of Pinot Gris sourced from the warmer Clarksburg AVA. Once blended it resulted in a stunning, luscious white wine. 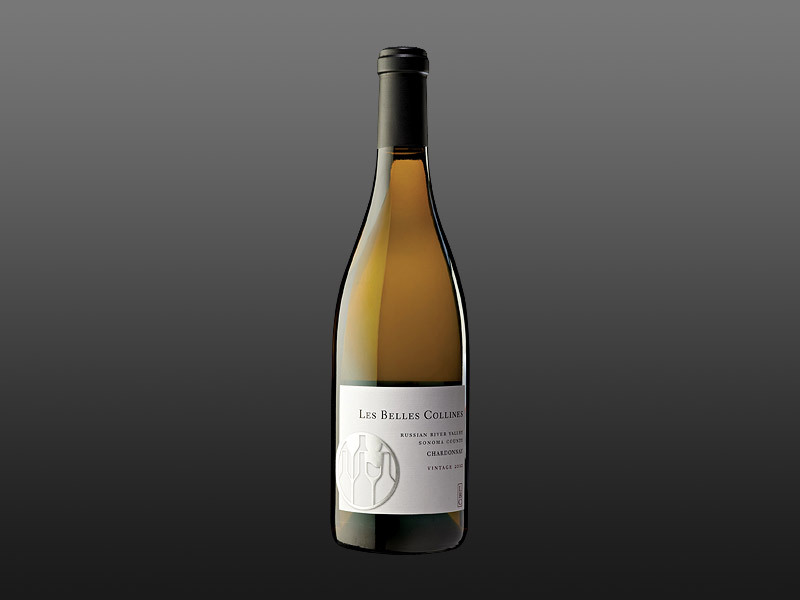 If you like your white wines with concentration but without any oak, infused with marvelous raciness, few wines can beat this wine. Brilliant pale-straw to the edge. The wine is absolutely wild on the nose, showing off ripe pear, tropical fruit, and sweet spice aromas, all gently tinged with lychee. 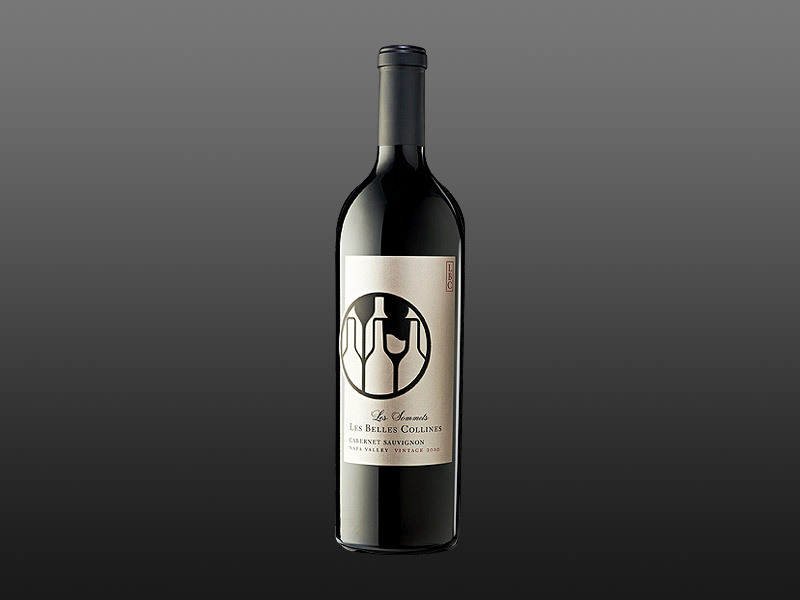 The attack is rich, luxuriant, and densely textured, packed with apple and pear intensity, still high-toned and marvelously vibrant, bracketed by cool climate acidity. 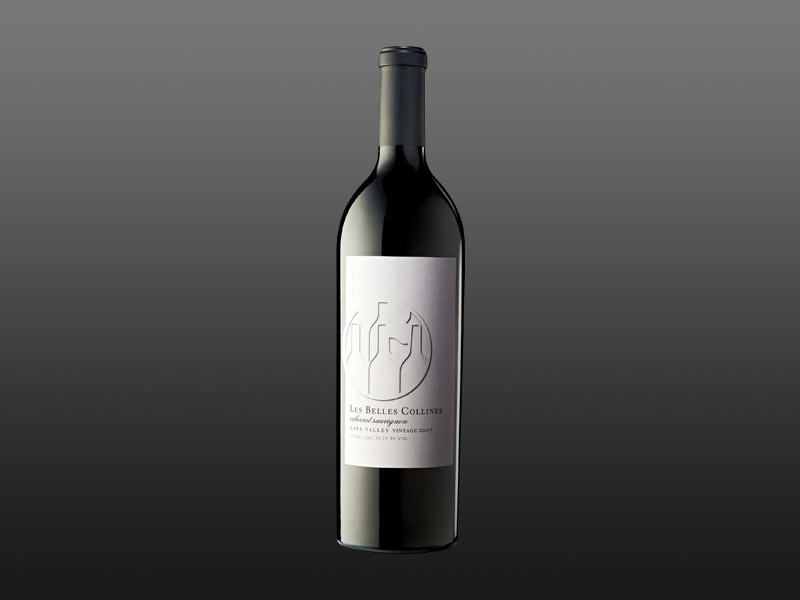 The wine’s crisp tropical opulence is perfectly buttressed by superb freshness and minerality. Drink now or age for up the 5 years in a cool cellar.